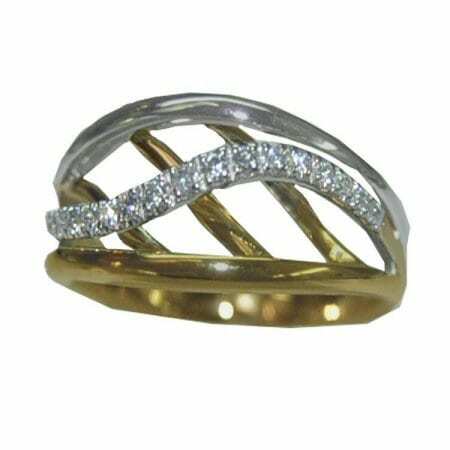 Eagle Ring in 14 Karat White and Yellow Gold, made by Gold In Art Jewelers. 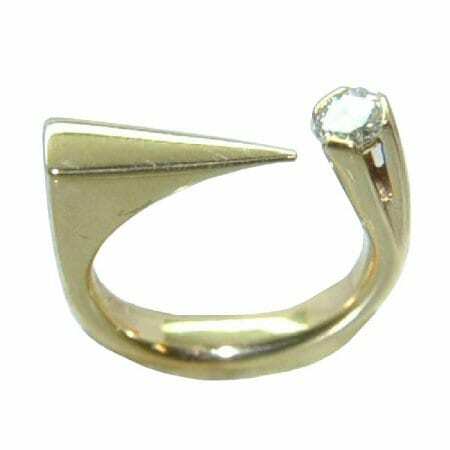 Eagle Ring in 14 Karat White and Yellow Gold, made by Gold In Art Jewelers. 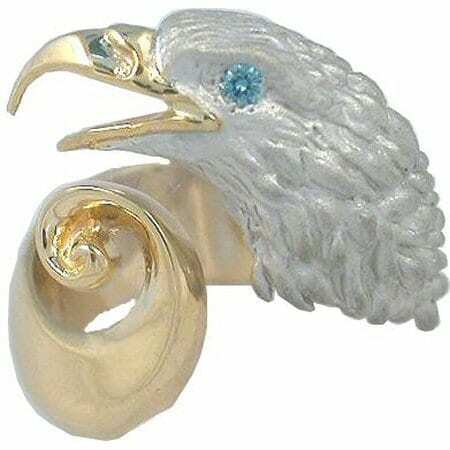 Magnificent eagle ring in 14 karat white and yellow gold with an irradiated blue diamond eye. 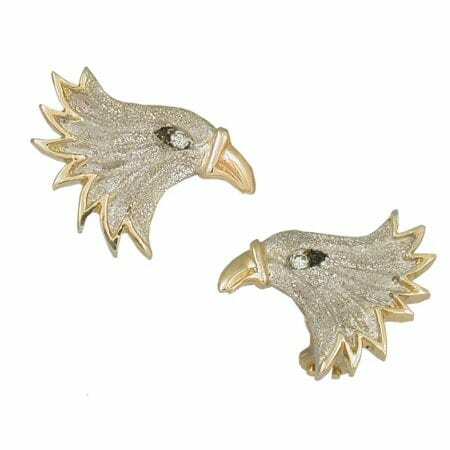 The head of the eagle is sand blasted white gold while the beak and tail are high polished yellow gold. 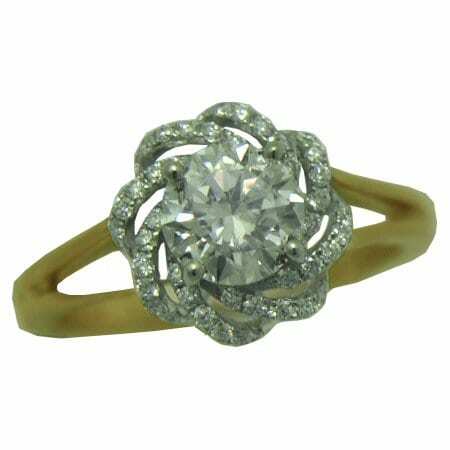 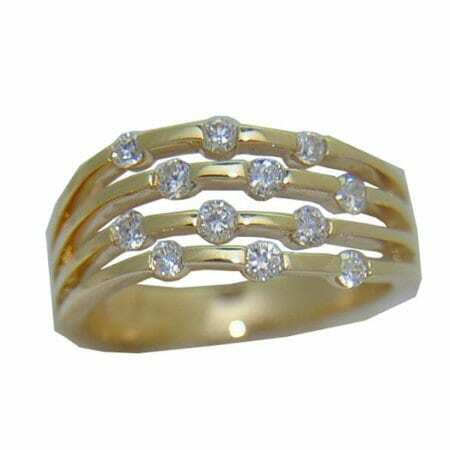 Made by Gold In Art Jewelers.